Have you looked at a dog recently and wondered if we are doing our canine companions any justice by breeding them to have ‘desirable’ features that only seem to cause them pain or discomfort? One of the biggest challenges faced by animal rescuers and vets is dealing with the repercussions of puppy farming. Here are just a few examples of the many dog breeds that suffer from health problems caused by irresponsible breeding. 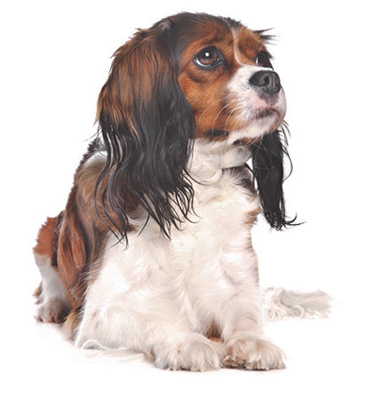 Heart murmurs are a common condition in Cavalier King Charles Spaniels, which is why responsible breeders will not breed from them before the age of five years. But puppy farmers won’t wait that long to make a quick buck. A heart murmur results in less oxygenated blood pumping through the body. As the disease progresses, eventually their hearts fail. Irresponsible breeding can result in the hereditary continuation of this disease. 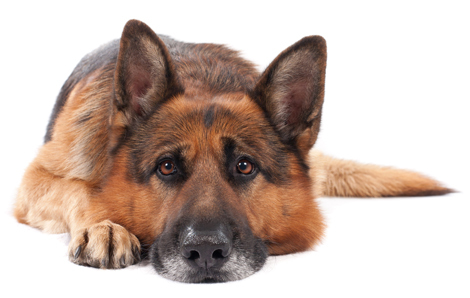 Without carefully selected breeding, German Shepherds are often affected by hemophilia – a bleeding disorder caused by deficient clotting factors. This can lead to ongoing problems, such as excessive bleeding from minor incidents like losing baby teeth. While mild hemophilia is manageable with veterinary care, dogs with severe hemophilia have a very low life expectancy. The disorder, including carriers, can be detected by testing, and good dog owners will choose not to pass on this trait by breeding their dog. 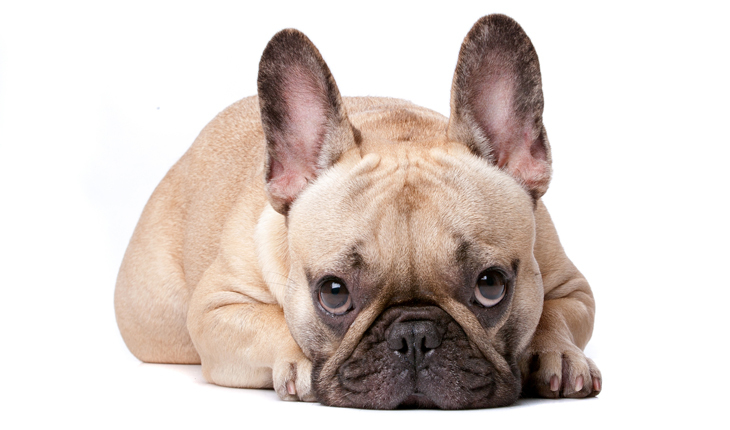 Like all short-snouted dogs, little Frenchies suffer from breathing problems exacerbated by poor breeding practices. There is not a single reputable vet in the world in favour of how French Bulldogs have been bred to look today. Small nostrils, elongated soft palate and narrow trachea cause them to become easily exhausted when exercising or in hot weather. While a day at the beach brings joy to most dogs, for French Bulldogs it could be their last day alive. Despite all this, French Bulldogs have become the most popular dog breed in the UK, fetching upwards of £2000 per pup. Generally hardly little dogs, for a Shih-Tzu to experience a hereditary health problem they were likely bred by someone with very little regard for their wellbeing. Shih-Tzus can sometimes suffer from hereditary hernias, causing abdominal tissue or organs to become painfully misplaced. Hernias can cause extremely painful pregnancies, so dogs with a family history of them should never be bred from. 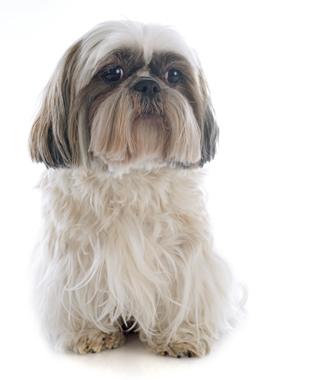 Sadly, Shih-Tzus are relative ‘easy’ to breed due to their size and temperament so are a favourite amongst puppy farmers. Naturewatch Foundation is calling on political leaders to modernise dog breeding regulations. Unscrupulous breeders, like puppy farmers, exploit consumer desire for dogs bred with physical features that compromise health and welfare. The Government must put forward a strong plan to draft regulations that protect dogs and make now common health problems a thing of the past. We believe all dogs deserve a safe start, long life, and a happy ending. But this will never be possible while puppy farms exist. Please support our work with a gift today, so no dog suffers at the hands of a puppy farmer again. Take Action: Let’s ban puppy peddling!